Ukemi (the art of receiving technique) is something we take very seriously at the dojo. It is not only a critical skill to ensure our safety, but also plays an important role in developing fundamental skills associated with balance, using relaxed power, correct body movement and flexibility. 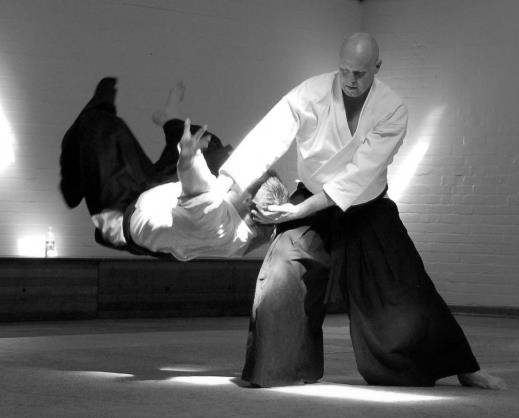 Further, it is impossible to learn how to execute a technique unless you have someone willing to receive it. 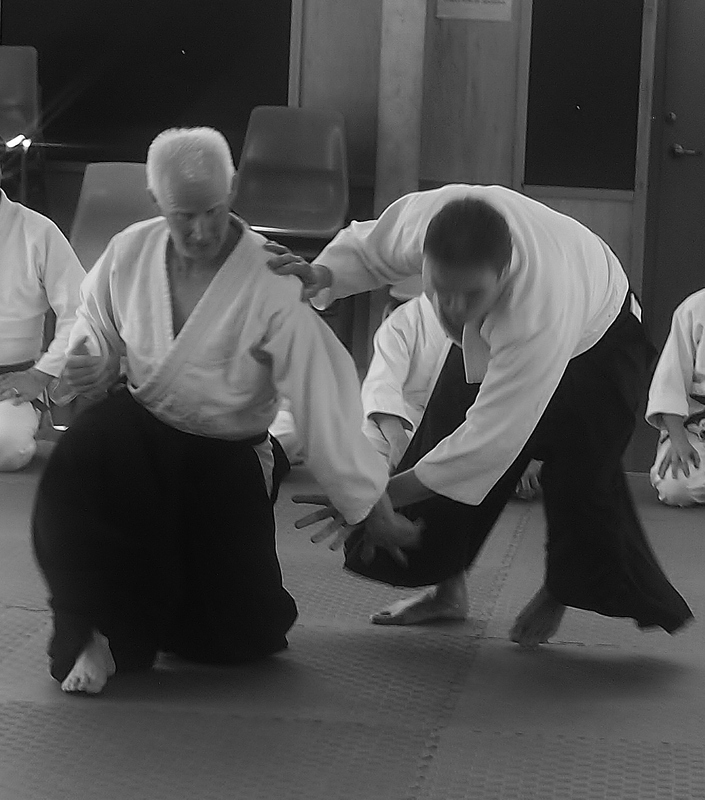 In every class, there is always a segment dedicated to learning and improving our abilities to receive technique. 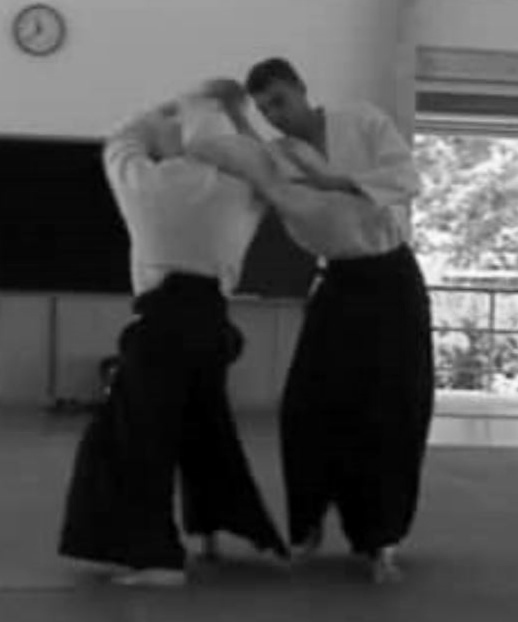 In the below video, which was taken at various classes during the year, dojo seniors can be seen using Aikido breakfalls to safely receive technique. 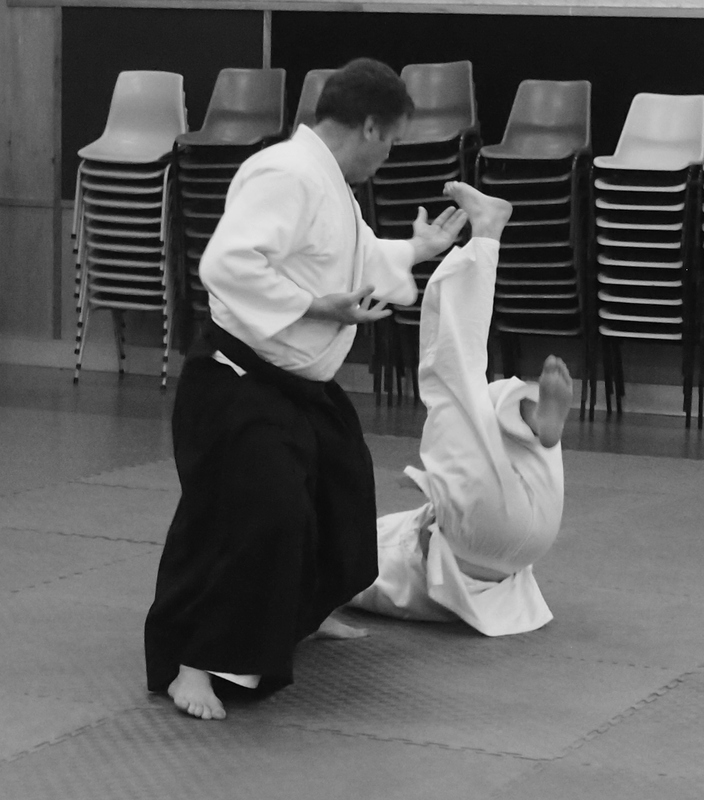 Breakfalls are one of a number of ukemi options that are available to Aikido practitioners when receiving a throw. Another commonly used option, depending on the circumstances, is rolling away.